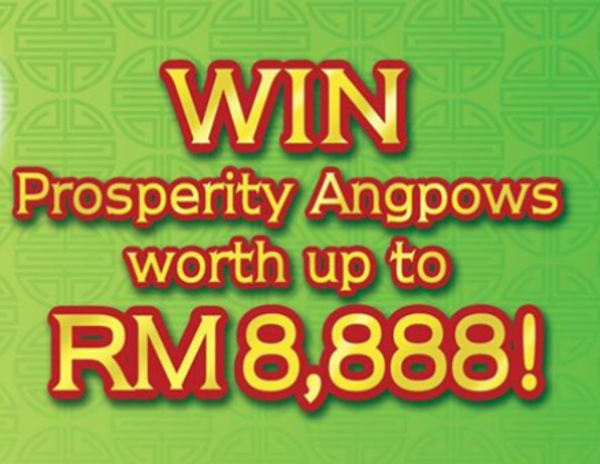 Celebrate the Chinese New Year 2019 together with Dettol, spend RM30 in a single receipt and win these cash prizes! Purchase Dettol products worth RM 30.00 and above in a single valid tax invoice / receipt (“Proof of Purchase”). Answer the challenge question: Dettol protects from 100 harmful germs. True or False? Submit via WhatsApp to +012 266 1391. Keep the original tax invoice (receipt) for verification purpose if you have been selected as a winner.